Infinitt Suction Massager Three. Vibrating stimulation with clitoral suction. 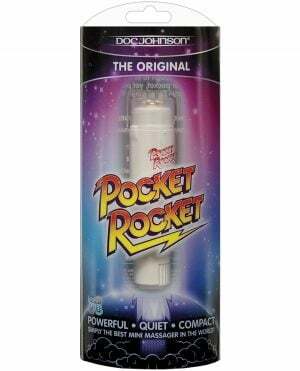 Specially designed to reach all your erogenous zones. 7 vibration functions. 10 suction functions. Charging time: 120 mins. Working Time = 70 – 80 mins.